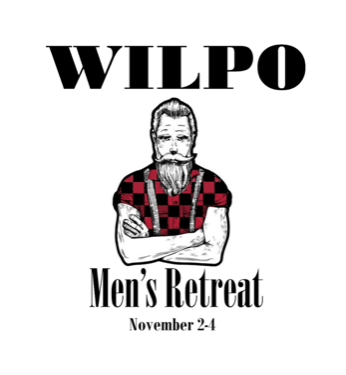 Mark your calendars to join us for our second annual Men's Retreat at Camp Susque November 2nd-4th! There will be great teaching and fellowship in a beautiful place. The retreat will run Friday night through Sunday morning and will end with the rest of the church joining us at Camp Susque for a Chili Cook-off and Square Dance on Sunday, November 4th! Retreat Cost is $125 for the weekend. The retreat will start at 6pm on Friday evening and end at 11am on Sunday morning. Plan to stay and join us for a chili cook-off and square dance after with the rest of City Alliance Church!